Need a new roof? 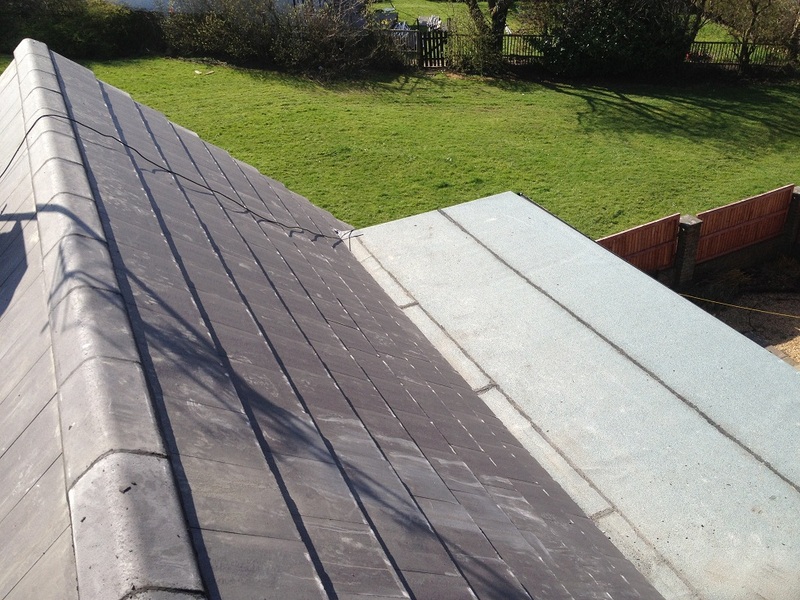 need a slate replacing? need your chimney stack lowered or removed? well whatever the job and however small we at handyman Manchester can help. With 2 timed served roofers working with us we are proud to say we can provide a home maintenance solution for all your requirements. if your roof is slated or stone, flat or pitched, or if its just a shed roof we can replace or repair it at a price that we are sure will beat our roofing competitors.